When groups of people must travel together, there are different options for transportation. Taking separate cars can be difficult to coordinate and flying together can be costly. 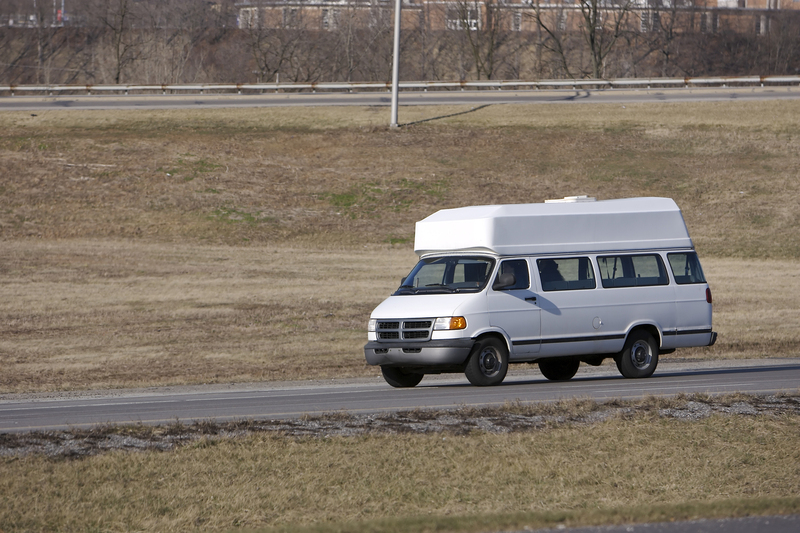 Taking a large passenger van is a convenient and cost-effective solution. Passenger vans are also a common way to transport seniors or other individuals who may not get around easily on their own.